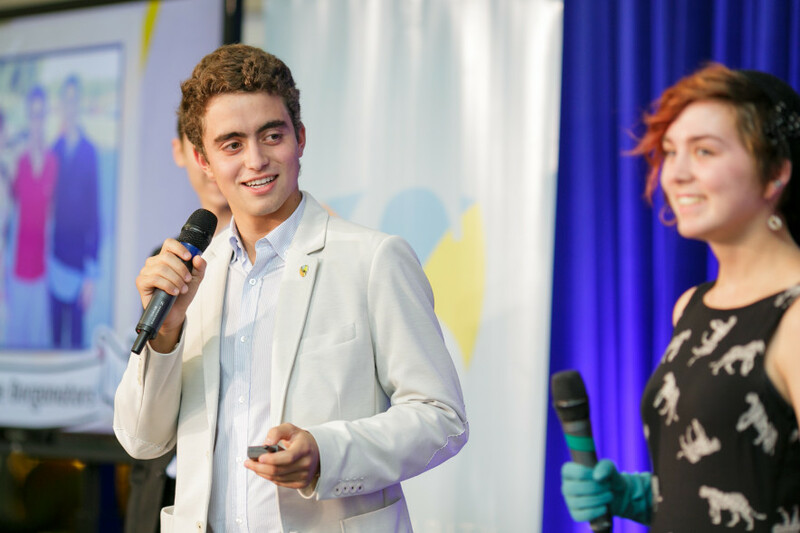 The Exponential Youth Camp at Singularity University is a residential summer program for high school students at the NASA Ames Research Park in Mountain View, California. The program empowers young future leaders with life-changing, hands-on education and challenges them to build solutions to global grand challenges using exponential technology. One team of students in our 2014 program (age 15, 17, and 19) conceived of a project to tackle issues in global disaster relief. They created “Disaster Mesh,” an air-droppable wifi mesh network that would provide pop-up connectivity to connect victims with relief workers on the ground. The team has built a working prototype of their concept, filed a provisional patent, and presented their idea at Maker Faire Rome. Disaster Mesh from IDEAco on Vimeo.